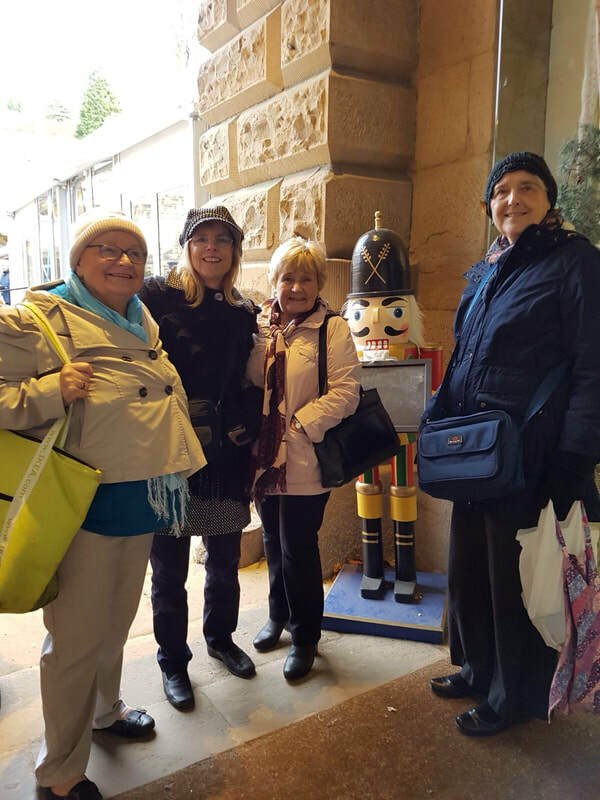 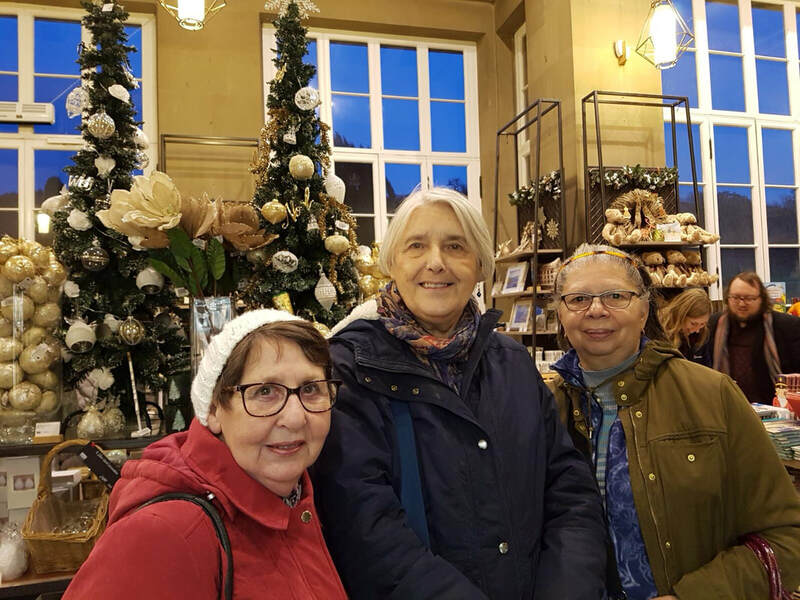 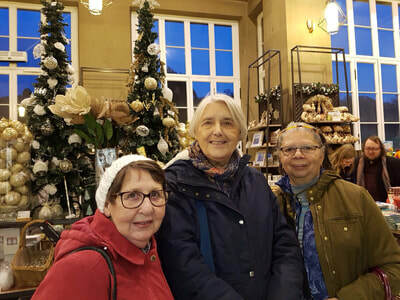 Firstly we stopped off at Chatsworth farm shop for a spot of retail therapy and a chance to have refreshments in the café. 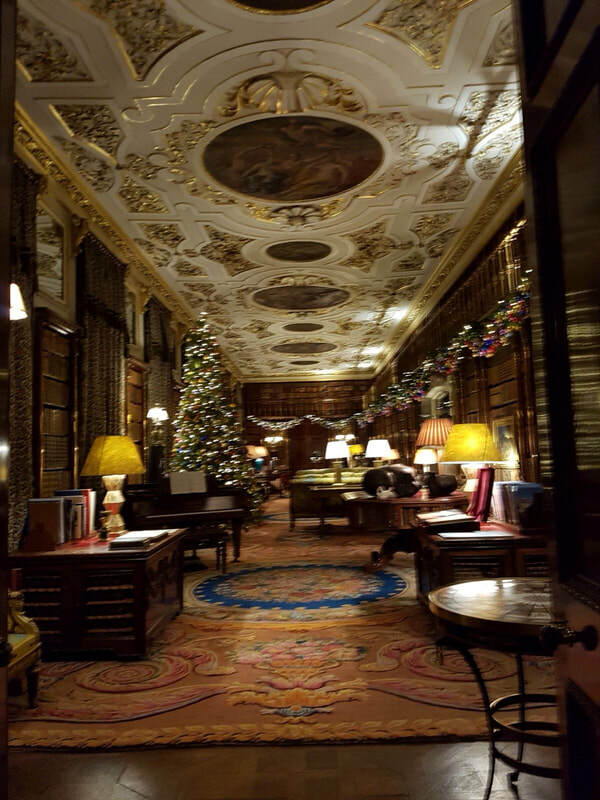 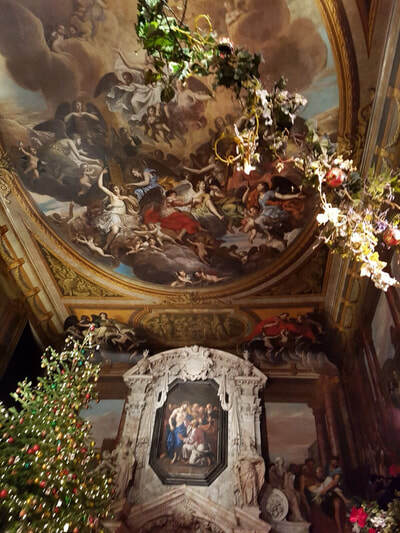 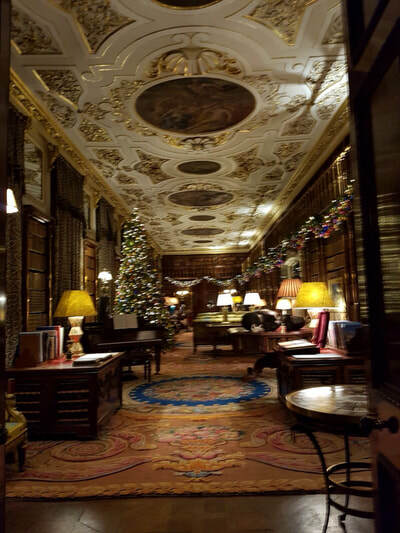 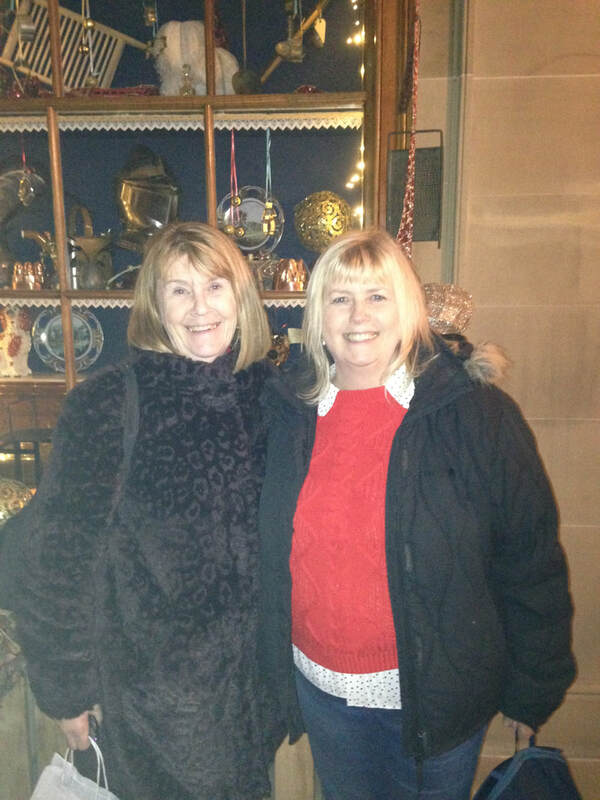 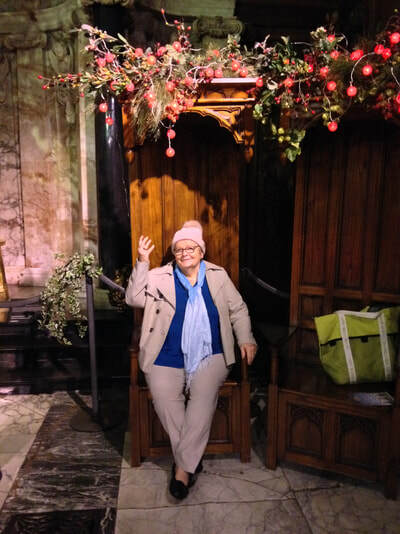 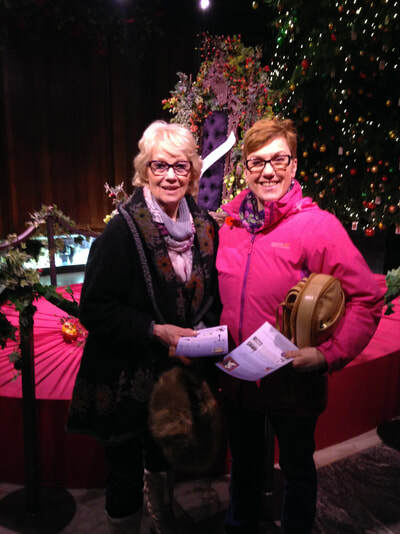 It was then on to the Chatsworth estate to visit the Christmas market and to see the decorations in Chatsworth House. 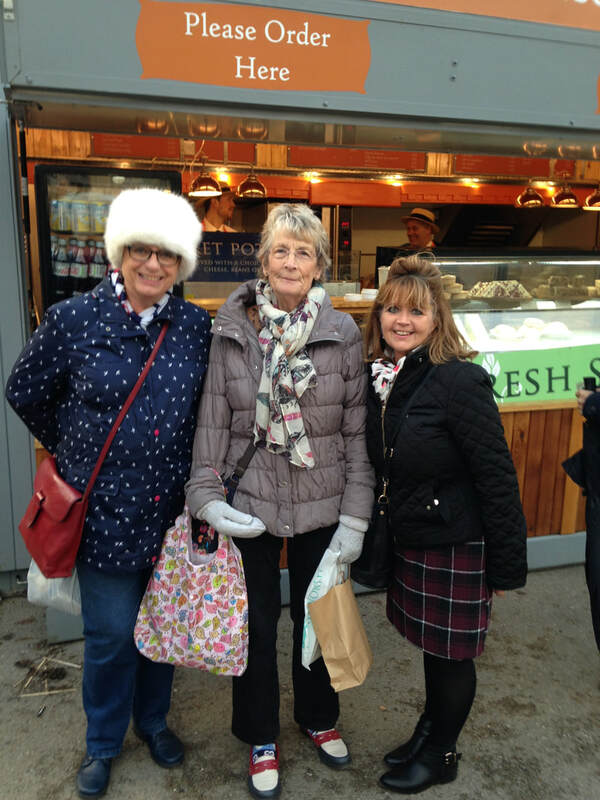 The weather was very cold but our spirits were not dampened, particularly as some of us bought nice warm hats from the market! 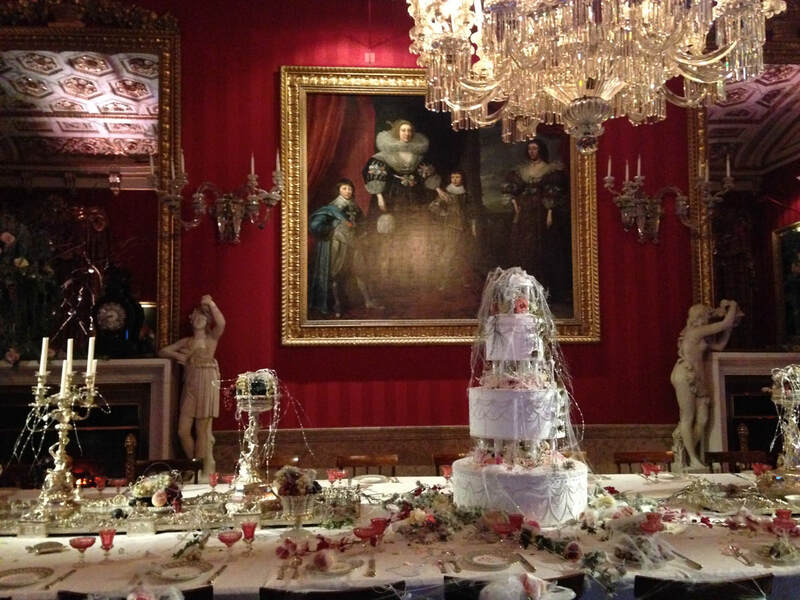 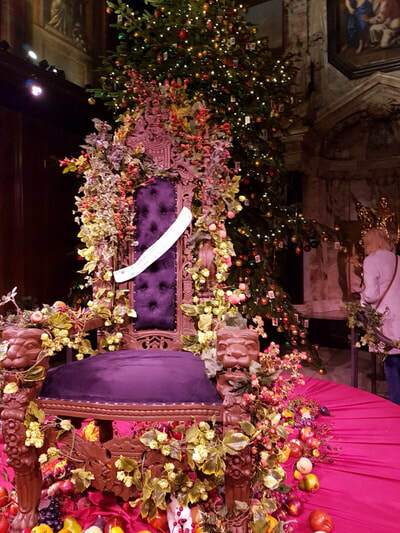 The decorations in the house were on the theme of Charles Dickens’ best loved works. 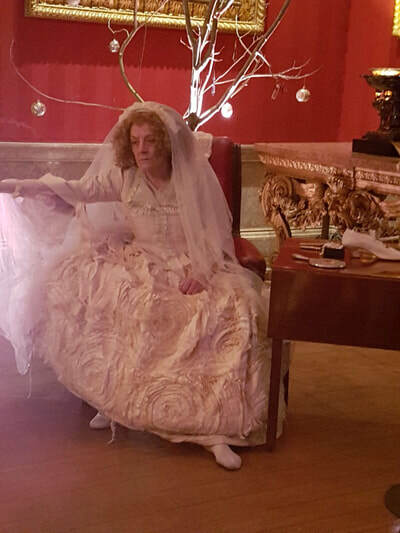 This included the splendour and squalor of Dickensian London, with Victorian shop fronts, the London Docks and Scrooge's bed all dressed for Christmas. Fagin, Bill Sikes and Miss Havisham bought the theme to life.